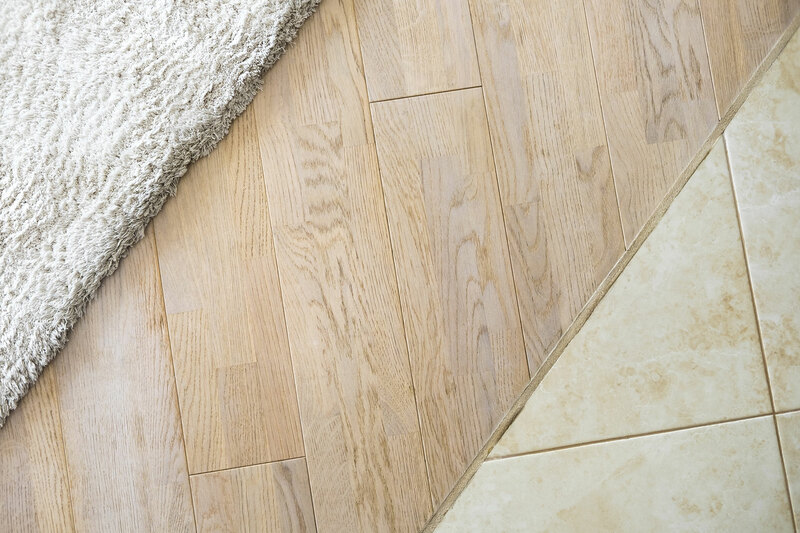 Create a new look for your property with ceramic tile flooring. Correctly installed ceramic tiles last for many years providing scratch and stain resistant surfaces that don’t break or damage easily. Additionally, they are easy to clean and doesn’t hold onto bacteria and germs. You can personalize your space by using one color of ceramic tile for the main flooring in your kitchen or bathroom and using another color to accent the borders or create a mosaic in the middle. With many years of experience in ceramic tile flooring in Chester County PA, we look forward to serving you. We use high-quality ceramic flooring and provide personalized service to ensure that you’re completely satisfied with every installation. Our team takes time to align every piece while working within the set deadline to minimize any disruption to your day. Give us a call today to learn more about the benefits of ceramic tile flooring.